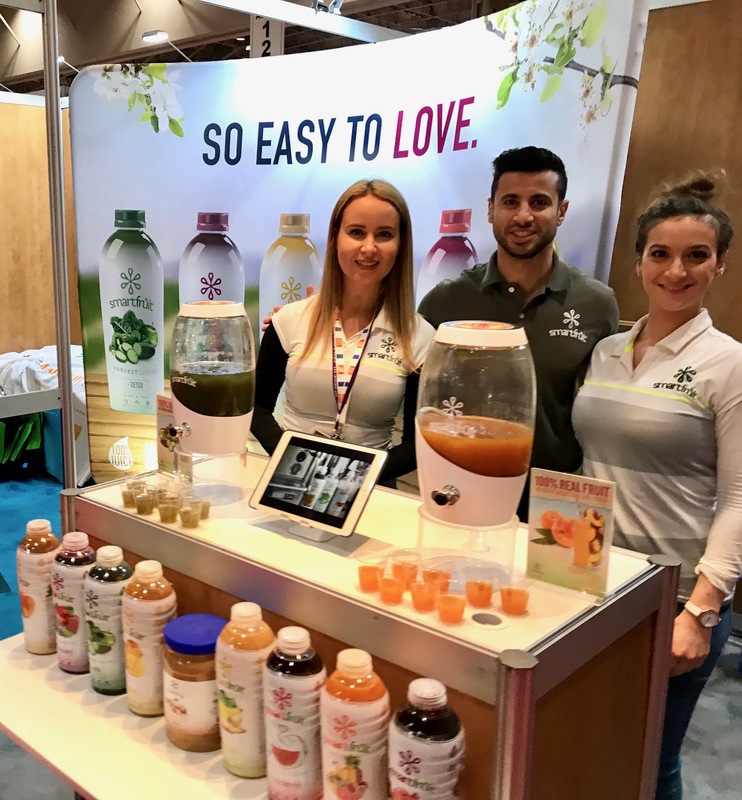 We were very excited to exhibit for the first time at the SIAL Canada which will was at Enercare Centre, Toronto on May 2nd-4th, 2017. Thank you for visiting our booth and for sampling our products. 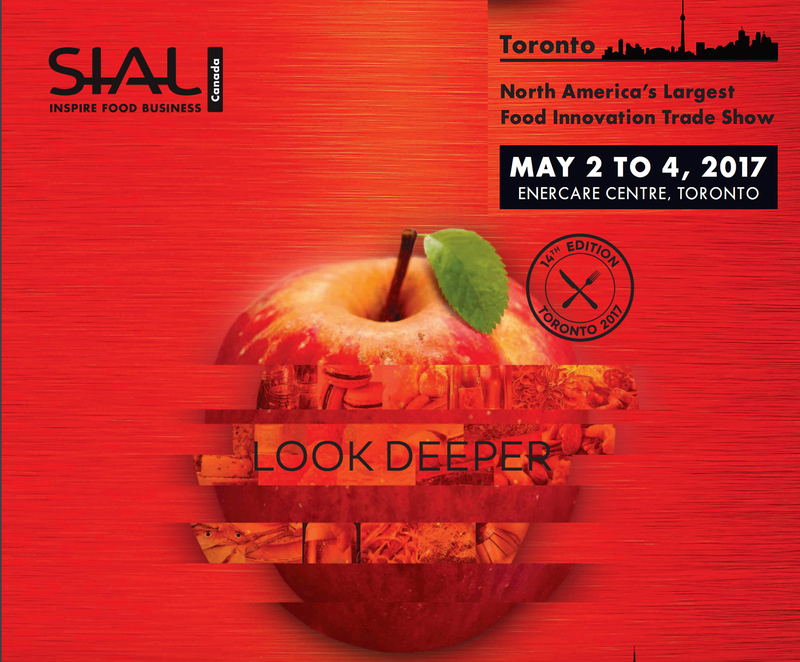 SIAL Canada is not only key to the Canadian agrifood industry, and is now the only event of its scale in Canada, with more than 850 national and international exhibitors from 50 countries hosting over 15,000 buyers from Canada, the U.S., and 60 other countries.